Learning support and alternative assessment methods / circumvention techniques are available at Jan Kriel School. Learners who need extra support or assistance with their studies or certain assessment tasks are identified and then educated by educators who focus on individual assistance based on the learner’s specific needs. A learning support committee consisting of psychologists, therapists and educators meets on a regular basis to place learners who have been identified with a need for learning support at the correct aide. It may include an educator’s assistant, occupational therapist, language and speech therapist or an expert in alternative assessment, depending on the learner’s needs. 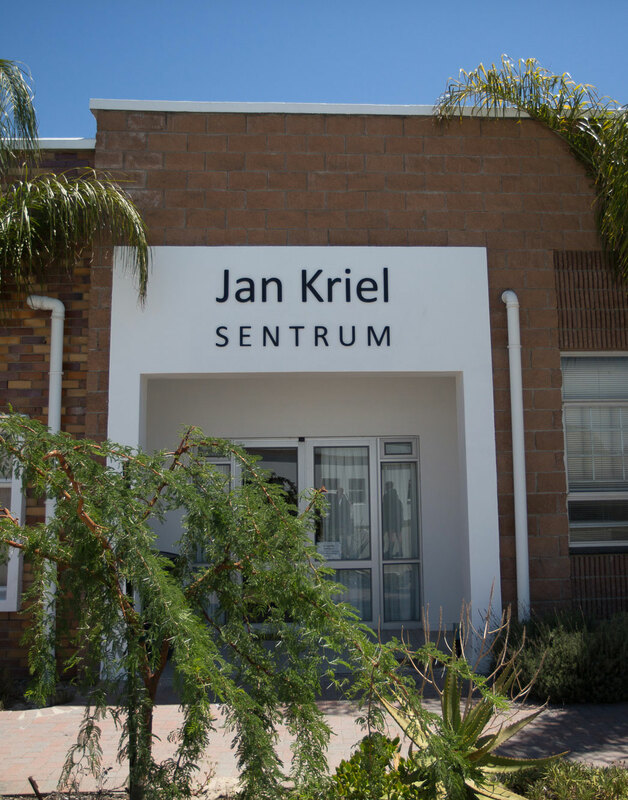 Every learner admitted to Jan Kriel School is assessed by the multi-professional team to develop a support plan as well as an individual education plan according to the learner’s needs. Some learners experience serious reading problems and function better when reading material in auditory format. For these learners, audio files are prepared by a computer and placed on a suitable device (e.g., MP3 player) so that the learner can hear what is read. All study material and papers, including the final papers of Grade 12, are prepared in this manner. Learners who have serious difficulty with writing are placed with trained scribes who take down their oral answers verbatim. This method is used during normal school hours for all assessment tasks as well as during examinations (including the final Grade 12 examination). All readers and scribes involved in formal assessment tasks (e.g., tests and examinations) must undergo standardized training in order to obtain the necessary certificate from the WCED. Training workshops are hosted by the Jan Kriel School Resource Center in collaboration with the WCED. This is a computer-based application with, among other things, a voice recognition component and a screen reader. Learners who benefit from this will be trained in the use of the program to assist them with reading and writing problems. Work is dictated to the computer, which in turn types it out. Reading material can be scanned and then read with the help of the screen reader. Unfortunately, this software is available in English only and learners need to be trained to make use of it. Yet it is a lifelong skill that will benefit learners with written communication problems. Learners with ADHD often struggle to organize their living space, especially during stressful situations such as exams. These learners write in special venues in smaller groups under the supervision of an invigilator who also assists in organizing question- and answer forms.